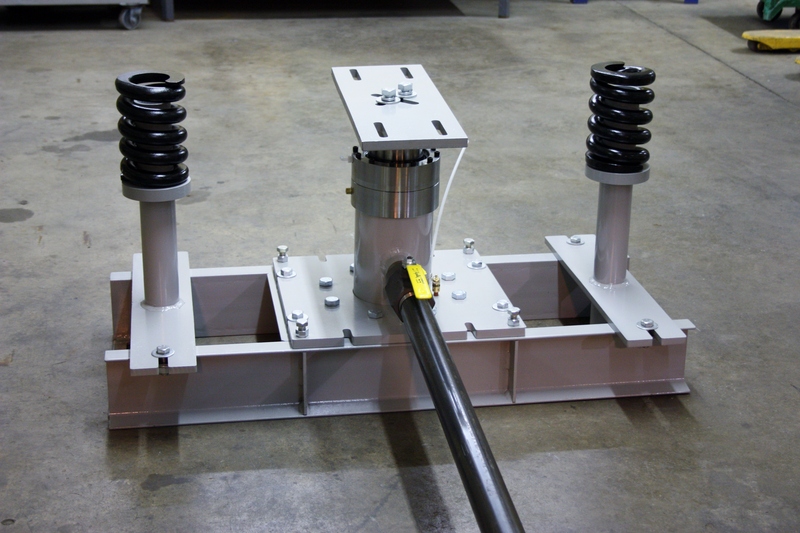 Custom Elevator can manufacture jack assemblies to your specifications, or we can engineer a unit from your field survey that best suits job conditions. We utilize (2) center-less piston grinders and state of the art CNC machine technology to assure consistent quality parts within allowable tolerance every time. 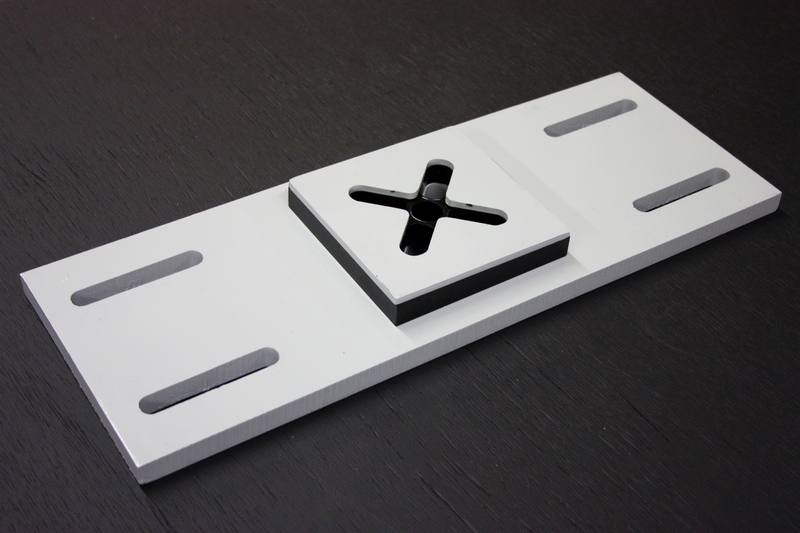 Understanding the demand for short lead-times on replacement jacks, Custom Elevator maintains a large inventory of common size components which enables us to cut our manufacturing lead time to a minimum. Take a look at our brochure here and contact Don Halteman today for pricing and all other inquiries.